Respecting America’s natural grasslands can be as rewarding economically as it is spiritually when you are able to find the right balance of ecological benefits achieved from working with the land as opposed to around it. 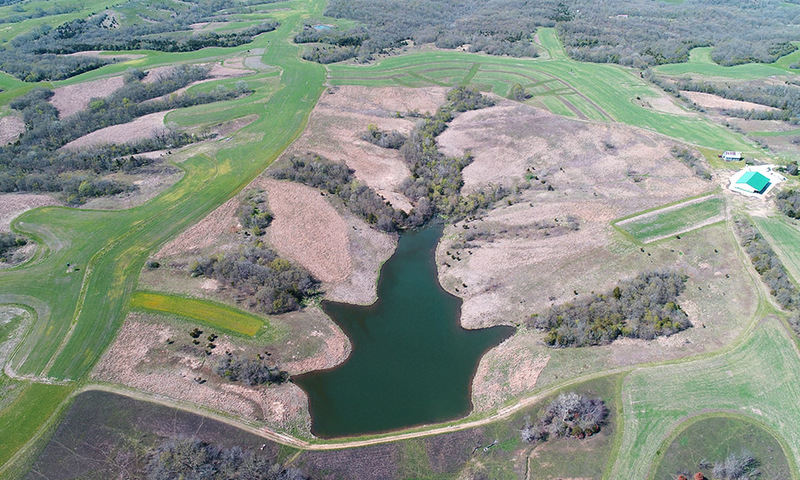 By working with farmers and landowners, Roeslein Alternative Energy incorporates wildlife, water quality, and carbon sequestration to create a system where the restoration of natural prairie grasses allows farmers to yield additional revenue from otherwise marginal land. 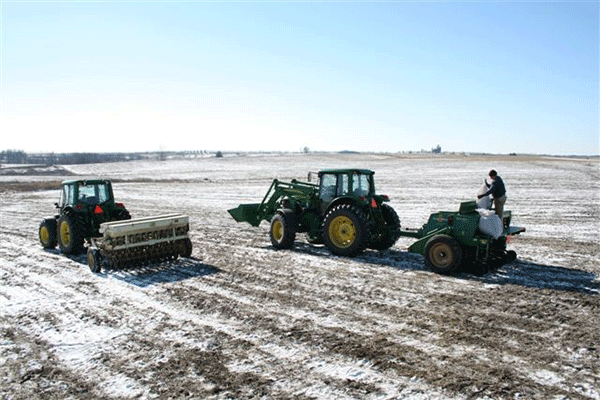 Through the harvesting of diverse prairie biomass for bioenergy applications, farmers and landowners see the economic benefits of biomass production as well as the savings earned through efficient use of the land’s water, nitrogen, and energy resources. Who Benefits From Restored Prairies? How Do Prairies Create a Working Ecosystem? 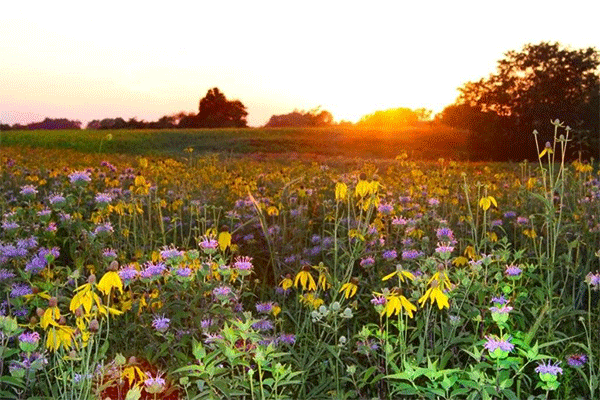 Members of The Missouri Prairie Foundation describe the benefits of native prairie grasses and their ecological services to the environment around them. Roeslein Alternative Energy, Smithfield Hog Production, and the Environmental Defense Fund brought together conservationists, food producers, scientists, educators, farmers, policymakers, and other interested members of the community to discuss the future of responsible land management on and around the Missouri Grand River Basin. Additionally, this conference was centered around providing market-based solutions that significantly improve water quality, soil erosion, nutrient losses, carbon sequestration, and soil health. Weren’t able to attend the conference or want a conference recap? Check out the Grand River Watershed Event Page. Several initiatives have taken shape since this conference on May 17th 2018. If you or your organization would like to be involved, learn more, have an idea you want to discuss or a project with a similar mission, please fill out the below form or email us at info@roesleinae.com. Those living in urban areas may not think about the importance of prairies, but beyond the asphalt, concrete, and glass of the city, once was a country rich in prairie grasses. However, these grasses are quickly fading. 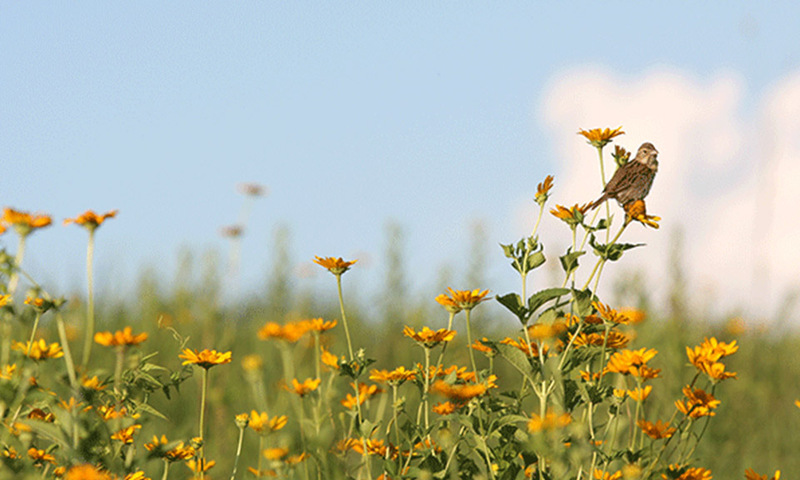 What is the importance of prairies and how do they affect our everyday lives? Roughly one third of Missouri was once covered by tall grass prairie, with root systems several feet long capable of absorbing and storing water deep in the soil. 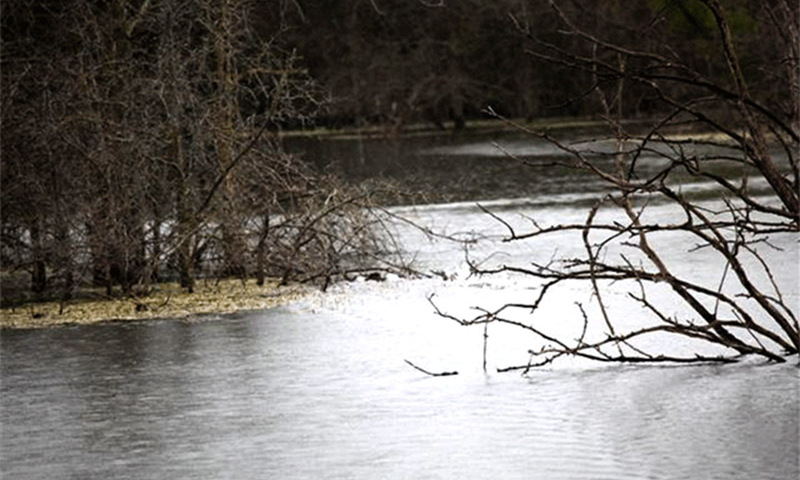 Roeslein Alternative Energy is working to strategically re-introduce native grasses and clean up the waters that effect all forms of the ecosystem.